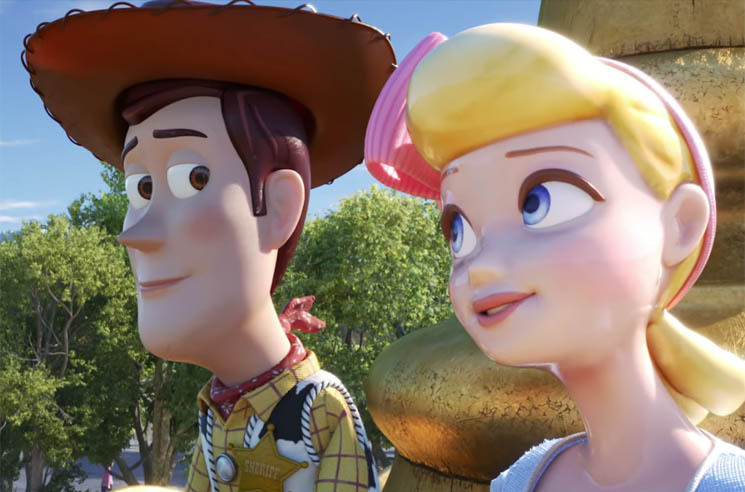 Acclaimed animated Pixar franchise Toy Story returns for its fourth instalment later this year, and the first official trailer has finally arrived. It follows multiple teasers featuring the likes of Forky and Key & Peele, and finally reveals the major plotline for Toy Story 4. We see old pals Woody and Buzz Lightyear attempting to reunite young Bonnie with her favourite toy for the time being — Forky, the plastic spork with a face, who doesn't appreciate being used for something other than "soup, chili and then the trash." Along the way, we reconnect with Bo Peep, who shows Woody the joy of living life as a lost toy. Will he choose a life of fun, freedom and pretty dolls, or fulfill his duty of returning Forky to his owner? Toy Story 4, which is directed by Josh Cooley, hits theatres on June 21 via Pixar/Disney.